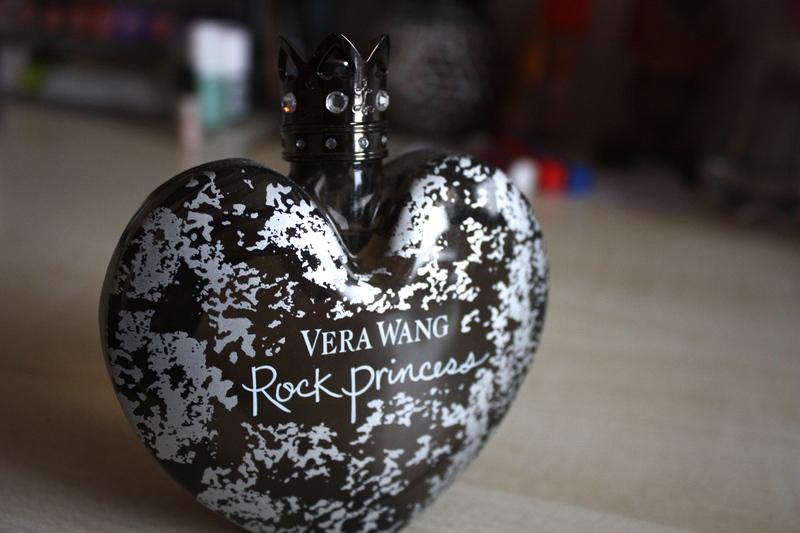 This is the Vera Wang ‘Rock Princess’ fragrance. Here is a 200ml bottle, that I didn’t know existed, to be honest. 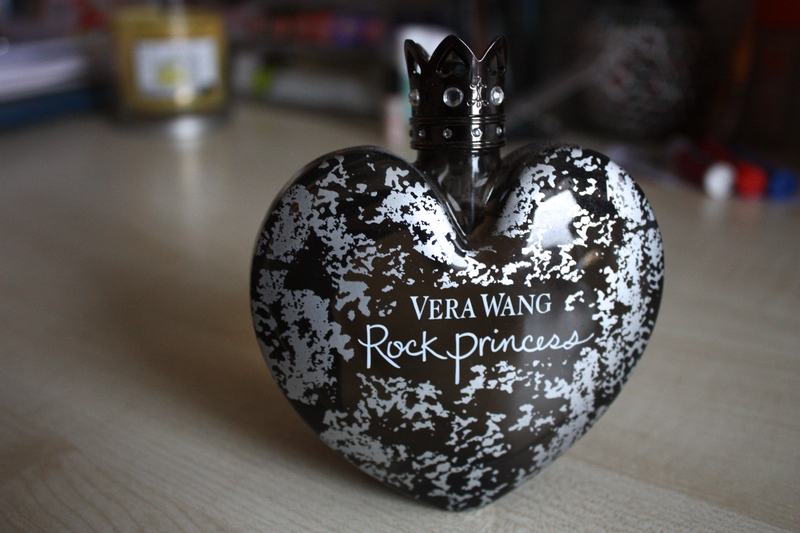 I received this perfume for christmas about 3 years ago and it easily became my favourite! I will use this in the evening, as it is a darker scent. They don’t sell this perfume in stores anymore, as I sadly came to find out when my 100ml bottle ran out – but luckily, I found this on Amazon for £19.99 and it’s twice the size of my old bottle! I have now realised how hard it is to write a fragrance review on a blog – describing scents is so hard! I would say that this perfume does not smell anything like her other scents, as I feel like her other ones are more everyday, floral, girly scents! 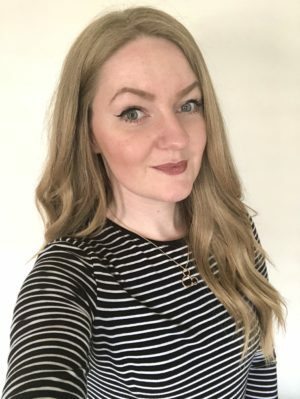 This perfume is a definite favourite, although I have recently discovered another two favourites of mine – Lady Million by Paco Robanne and See by Chloe. I will be posting reviews on these aswell! Is this less sweet than princess? I have that as it reminds me of when I was younger but I don’t wear it as it is too sweet now!